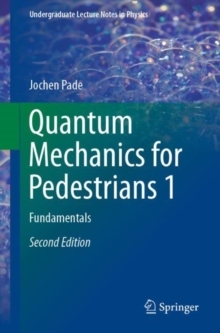 This textbook provides an introduction to classical mechanics at a level intermediate between the typical undergraduate and advanced graduate level. 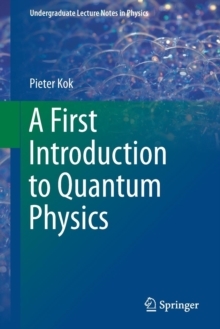 This text describes the background and tools for use in the fields of modern physics, such as quantum mechanics, astrophysics, particle physics, and relativity. 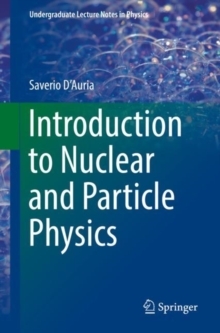 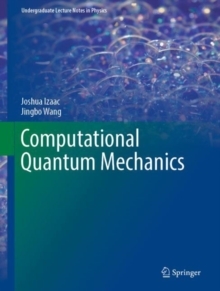 Students who have had basic undergraduate classical mechanics or who have a good understanding of the mathematical methods of physics will benefit from this book. 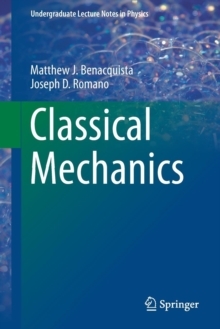 Pages: 546 pages, 80 Tables, black and white; 160 Illustrations, black and white; XVII, 546 p. 160 illus.